Propulsion: Three double ended boilers, one 4,000hp vertical triple expansion steam engine, one shaft. Collection of Clarence E. Grisso, donated by R.W.G. Vail, 1934. 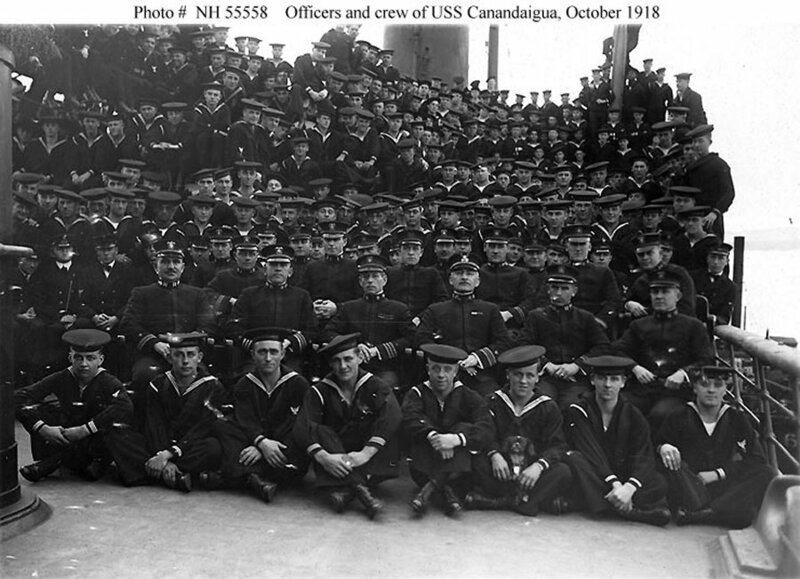 Dictionary of American Naval Fighting Ships History: The second Canandaigua (No. 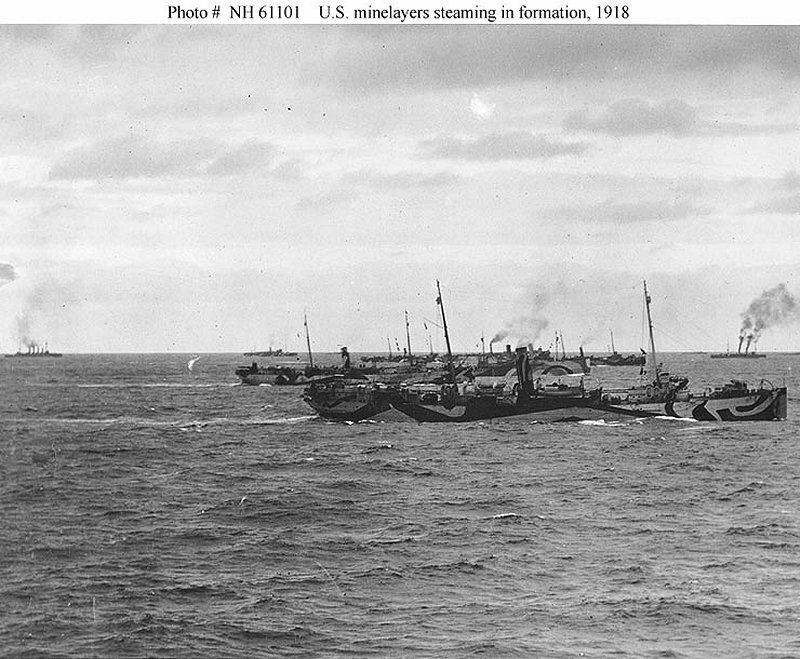 1694), a minelayer, was built in 1901 by Newport News Shipbuilding and Dry Dock Corp., Newport News, VA., as El Siglo, transferred from the Shipping Board 23 November 1917; fitted out as a minelayer by Morse Dry Dock and Repair Co., Brooklyn, N.Y.; and commissioned 2 March l918, Commander W. H. Reynolds in command. 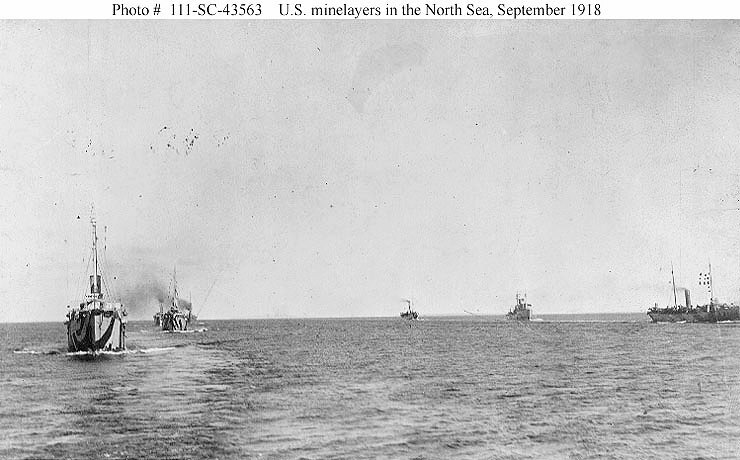 Assigned to Mine Squadron 1, Mine Force, Canandaigua sailed from Newport, R.I., 12 May 1918 and arrived at Inverness 6 weeks later. 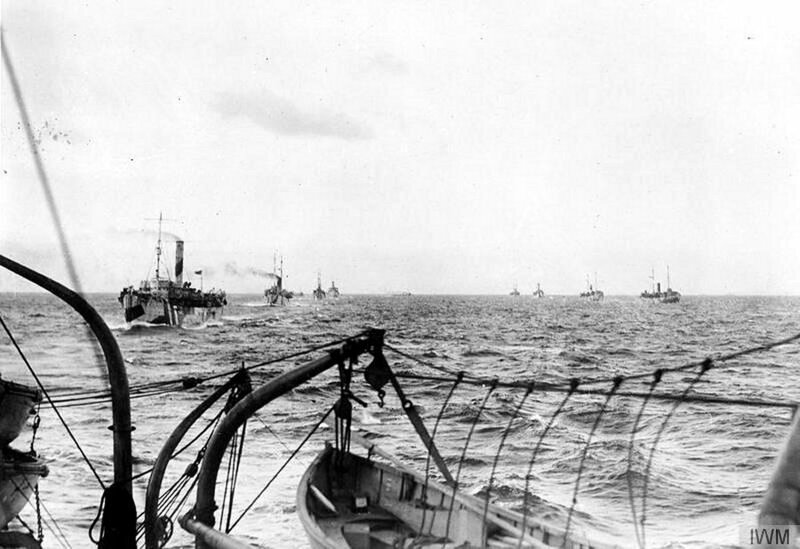 Participating in the laying of the gigantic North Sea Mine Barrage, she made 13 runs from Inverness, handling her hazardous duty with the precision and care required for a successful mine plant.